Another day, another piece up on Medium: this one about the #NoBanNoWall protests at LAX yesterday. It’s me doing my best Hunter S. Thompson impression. I’m thinking about writing a follow-up piece for the blog, about something a little different, but related-ish. Check back by the end of the week. As we sit waiting for… Trump to become President, I wrote a new piece about President Obama over at Medium. Give it a read if you get a chance. Also, a link to my first piece from a couple of months ago. 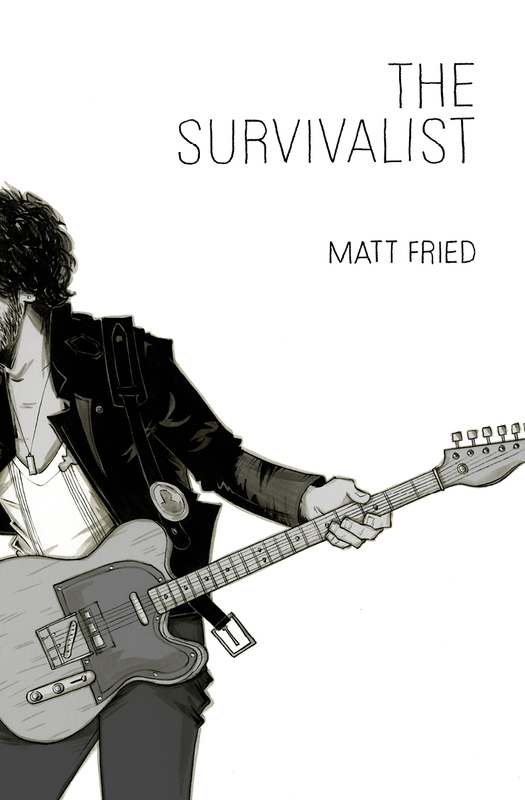 Pre-Order The Survivalist by Matt Fried Today! After 4 long years, my novel The Survivalist is now available for pre-order! For paperback or Kindle, go to Amazon. For iPad, iPhone, or Apple devices, go to iBooks. Fun fact: if you purchase the Amazon paperback, you can get the Kindle edition at a discount. Audiobook will be available on Audible, iTunes, and other audiobook platforms in December 2016.